Inspired by his father, Mugur Sundar, choreographer, Prabhu Deva showed an interest in dancing at a very young age. 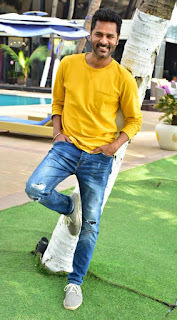 To date, Prabhudeva put more than 100 films. 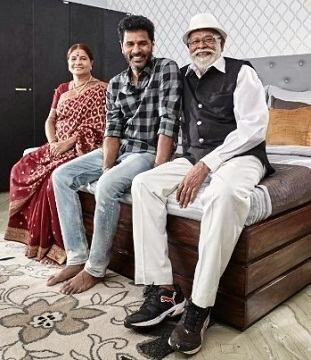 In 2010, Prabhu Deva's wife, Latha, filed a petition at the family court, seeking orders to prevent her husband from entering into a live-in relationship with his alleged girlfriend Nayanthara. 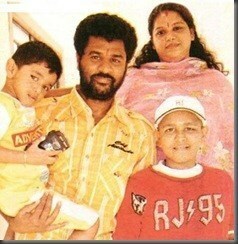 In December 2008, Prabhu Deva's eldest son, Basasavaraju, died after a long battle with a brain tumor. 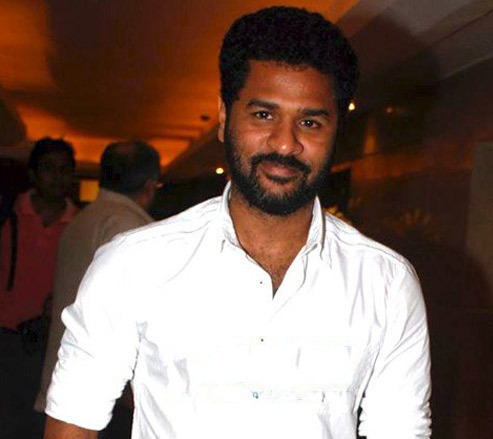 Prabhu Deva won 2 national prizes for the best choreography in 1996 and 2004. She is one of the few celebrities who were honored with wax statues at the famous wax statue museum of Lonaval. 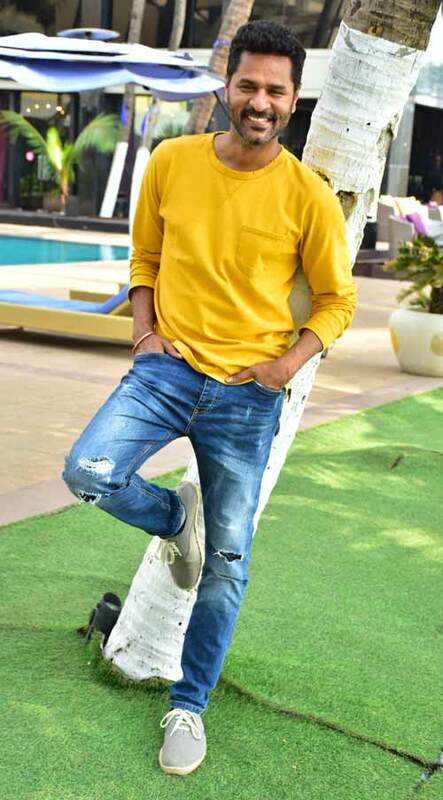 In addition to the Tollivud films, Prabhu Deva has shot many Bollywood films such as Wanted 2009, Rowdy Rathore 2012, Action Jackson 2014, etc.